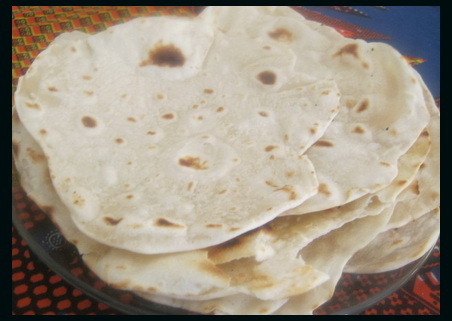 African snacks and appetizers are usually made by street vendors in Africa. 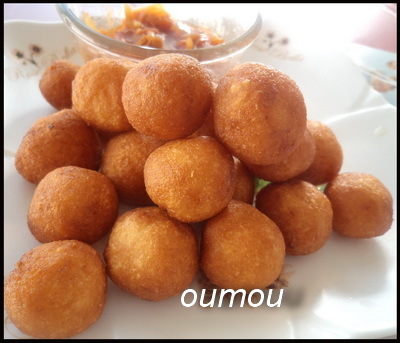 snacks such as puff puff, chin chin, plantain chips and many others are widely consumed in West Africa (Nigeria, Liberia and others). 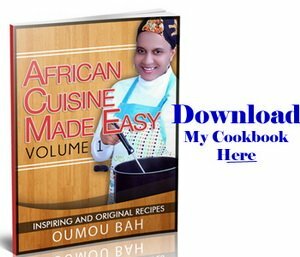 In this page you will find some simple recipes on how to make some of the most famous African snacks. 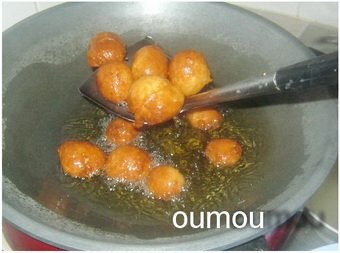 Here a simple recipe on how to make puff puffs. 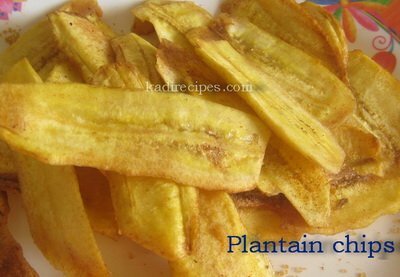 These African plantain chips are extremely crispy and taste so good, they are made from unripe plantains and fried in hot vegetable oil. 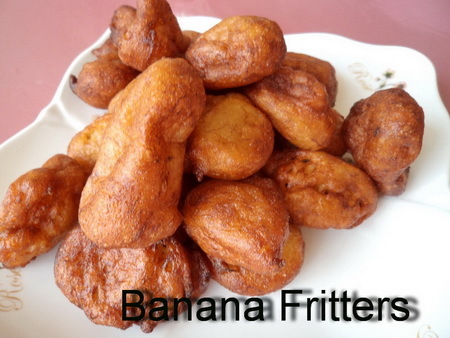 Banana fritters are one of the most popular snacks in West Africa (Ivory Cost, GABON, Burkina) and in this post I’m going to show you how I make them. 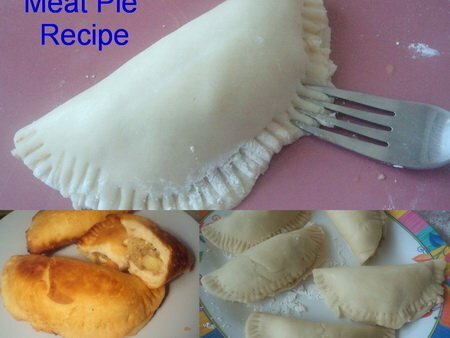 The pies are traditionally filled with meat, carrots and potatoes but more vegetables can be added. 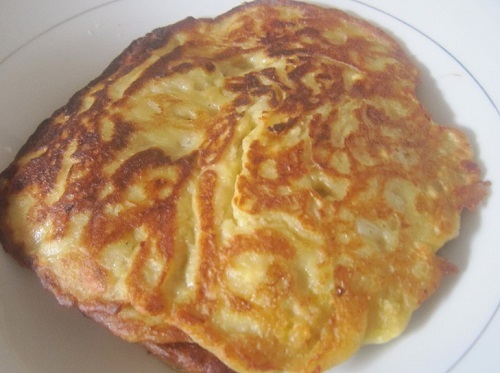 Cassava fritters recipe also called Kouti in Guinea. 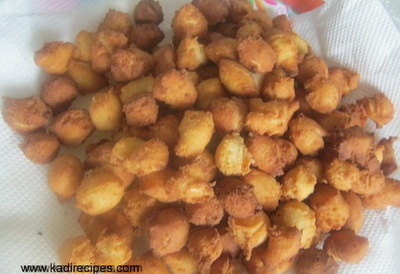 These snacks are sweet and crunchy, perfect for family and friend catering. 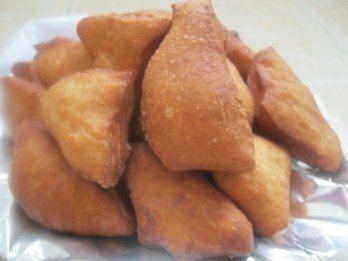 Mandazi are those sweet and yummy East African donuts. 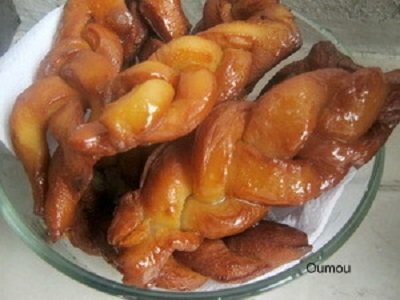 These are made from flour and deep fried in hot oil. 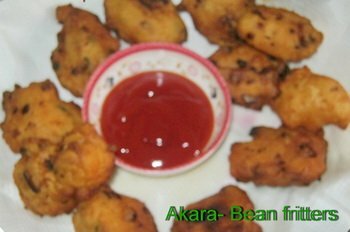 Akaras are made from fresh beans or beans flour. 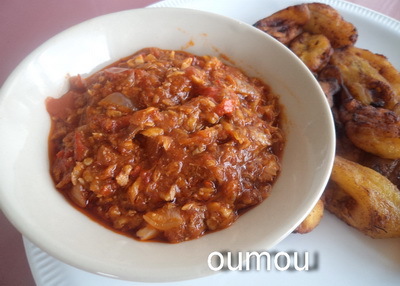 There are very famous in West African especially in Nigeria and Ghana.